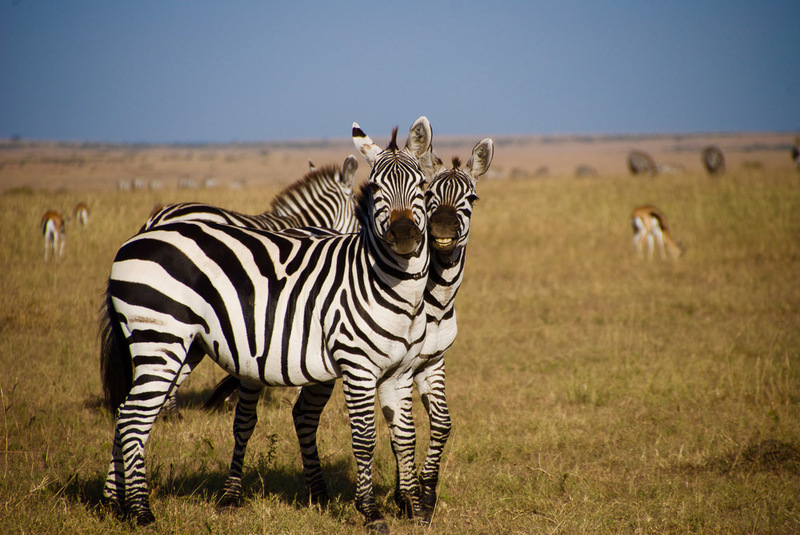 An African safari is a bucket-list adventure for people across the world. It’s an experience that will stay with travelers long after they have returned home. It’s an experience that travelers will want to share with friends and family and one of the best ways to do this is by capturing the memories on camera. 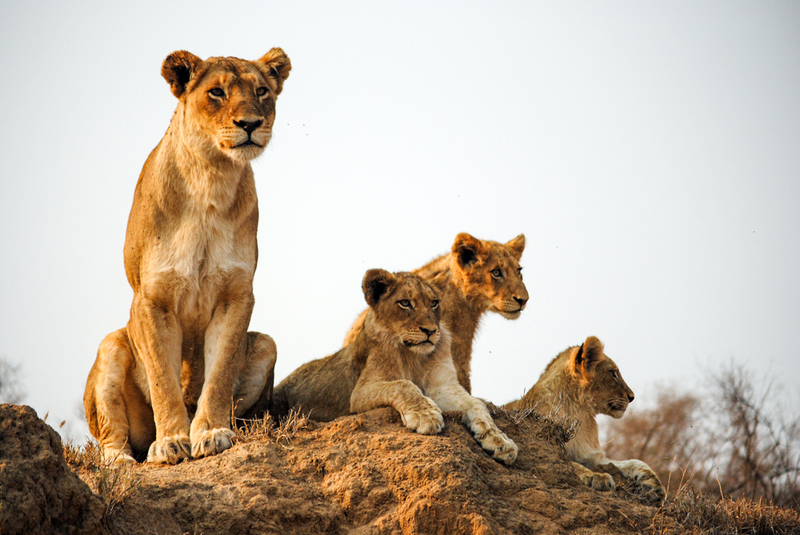 Getting the quintessential safari photo while on your trip is not just about luck. According to the experts, it comes down to practice, lighting and quite a lot of patience. Learn all of the functions and settings of your camera and lenses. If you understand your camera and equipment’s capabilities, you will be able to make the most of any situation. Additional notes: Make sure you bring a long lens to get those impressive close-up wildlife shots. Also make sure you have enough memory cards and that your camera is sufficiently charged – there is nothing as disheartening as trying to snap a picture of a fantastic wildlife scene just for your camera screen to turn blank! Ideally, be aware of your lighting condition. 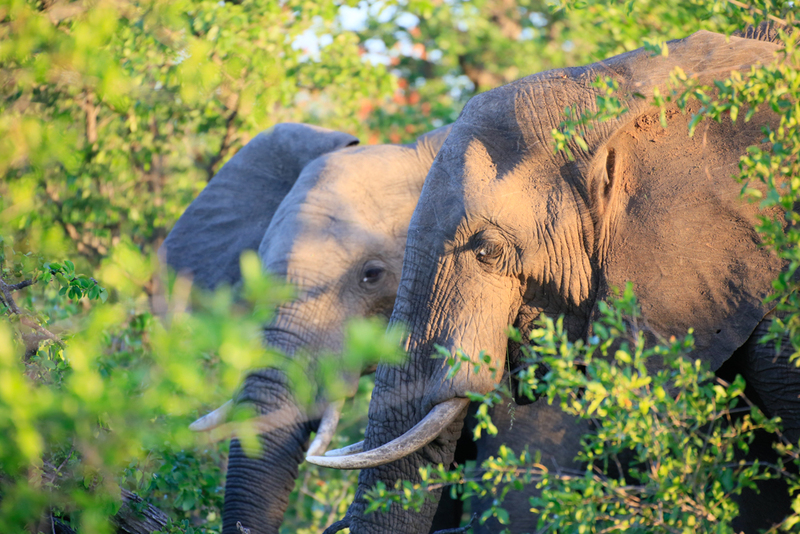 Most game drives take place during early morning and late afternoon when lighting is golden and the shadows are long making for great photographic opportunities. Take note that the midday sun creates harsh shadows in photos. 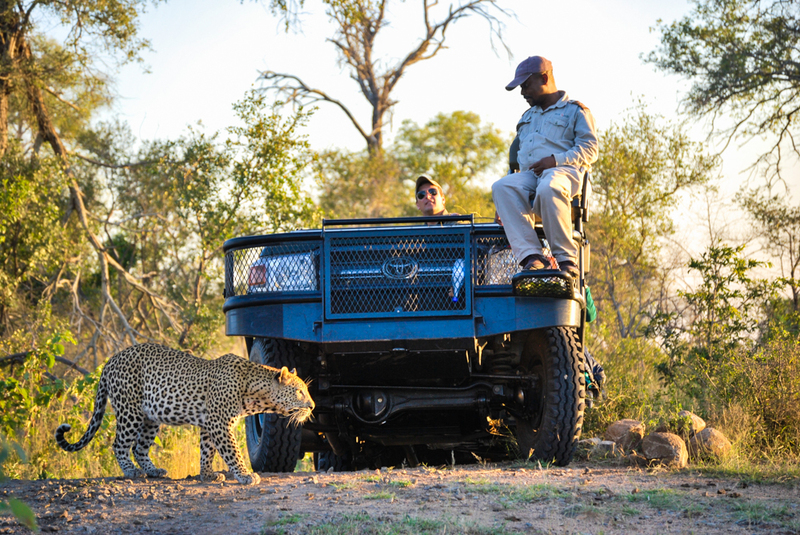 Certain private lodges embark on nighttime game drives bringing a large spotlight with them which they use to shine on animals (usually beautiful leopards spotted in tall trees). While taking photos, understand where your strongest light source is coming from; once of the biggest factors in creating a stunning photograph is good lighting. Having the subject of your photo in focus ensures a super sharp picture. When out in the wild, a good trick to know is to focus on the animal’s eye as a focal point in order to achieve a clear, sharp image. If the subject is in motion, it is always a good idea to have a high shutter speed on and take a quick succession of photos to increase your chances of getting a great photo. For an impactful image, aim for simple backgrounds. The less busy the background the more the subject will stand out; make the negative space of blue sky or endless savanna plains work for you! In addition to this, try thinking outside of the box with regards to vantage points. This doesn’t have to be complicated just think of different perspectives – walking safaris for example offer great opportunity for interesting photos. However, make sure you never sacrifice your safety for a photo. While in the wild on safari, ensure that you are always respectful of your subjects. Understand that you are a visitor to their natural habitat – make sure you are not wondering too close or disturbing the animals’ day-to-day behavior. Photographing wildlife can prove to be tricky as you can never predict what your subject’s behaviour. Be patient with the wildlife – wildlife can be unpredictable and sometimes you might have to wait longer than you expected to get that perfect shot. Be patient with yourself – you might not get the perfect photo on the first try but practice makes perfect. Lastly and most importantly, don’t forget to have fun! 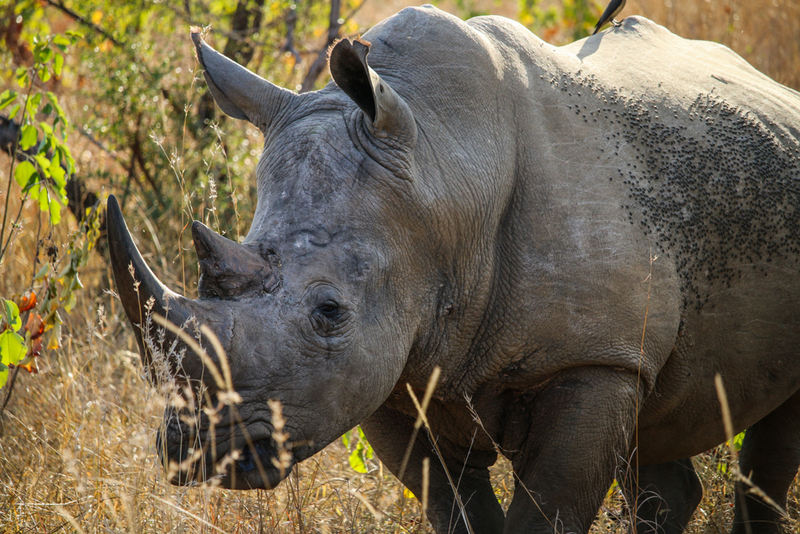 Being in the African bush can be a once in a lifetime experience so make the most of it! Make sure you also take the time to pull your eye away from the viewfinder and absorb the unique tranquility of the wild while you are in it. Both photos and memories last a lifetime. Looking to go on your own safari adventure? 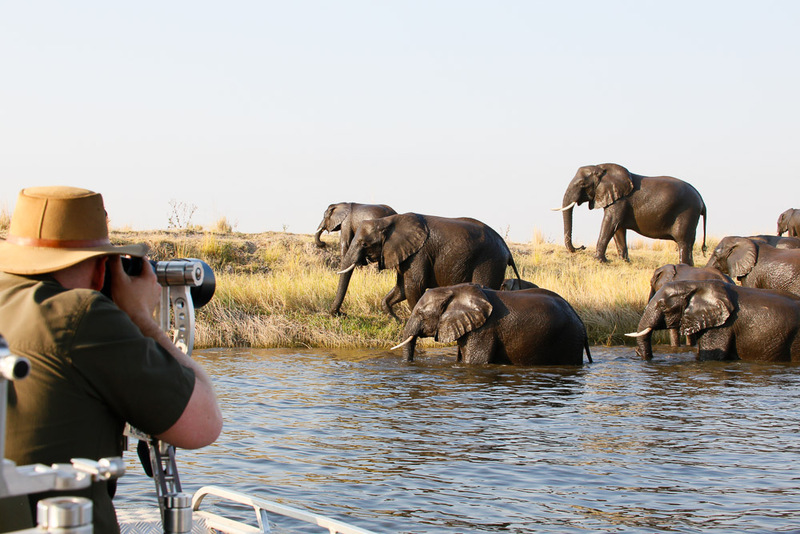 Start planning your dream safari trip today!